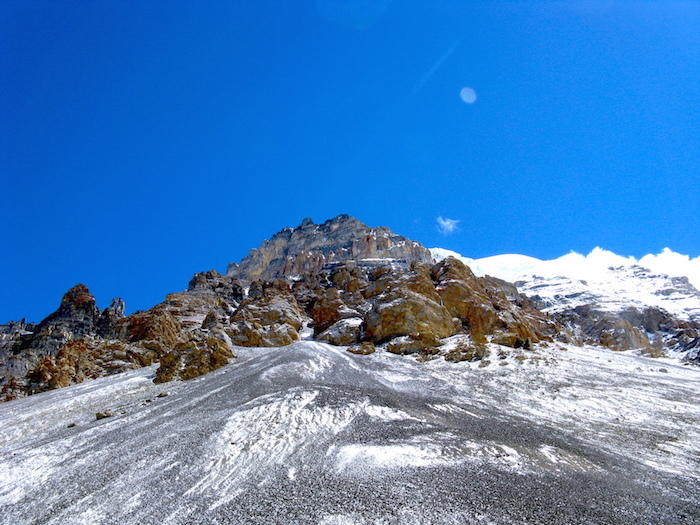 The Annapurna Circuit Trek is one of the most frequently traveled trekking trails in Nepal and is very famous among trekkers. 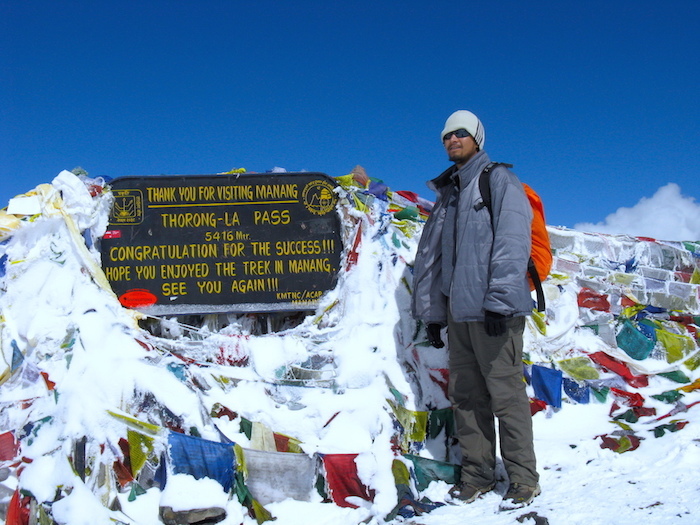 This classic Annapurna Circuit lodge trek traverses through some amazing landscapes and takes you north of the Annapurna massif while crossing the 5,416m/17,700ft Thorung La pass. 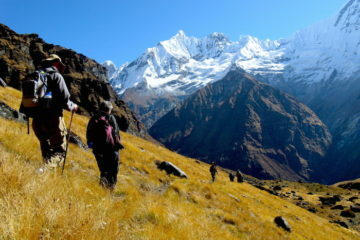 The trek begins in the lush valley of the Marsyangdi Khola that cuts steeply between the Annapurnas to the west and the Manaslu/ Himalchuli peaks to the east. 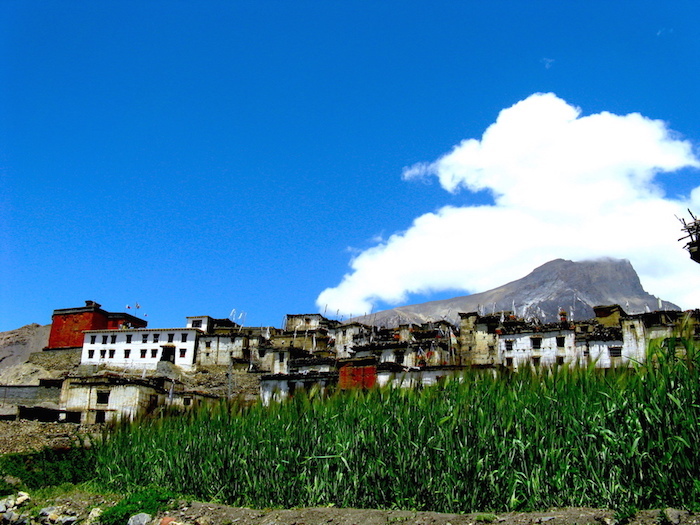 Turning west into the Manang Valley, a longitudinal gorge that makes a deep furrow behind the Annapurnas, you will find yourself in an increasingly Buddhist culture. 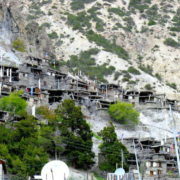 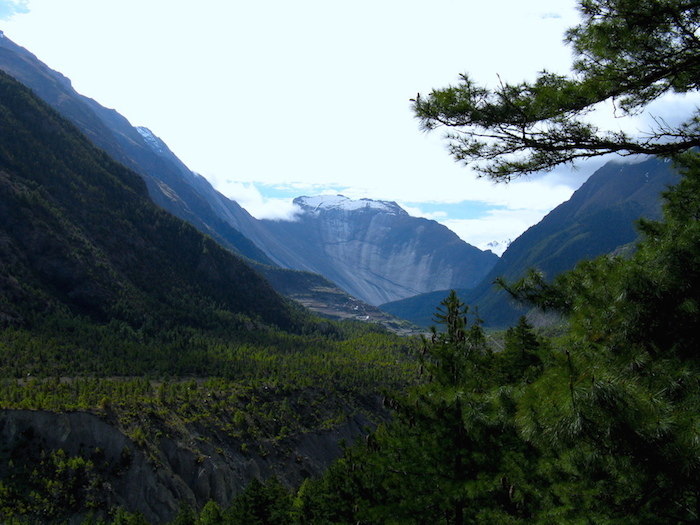 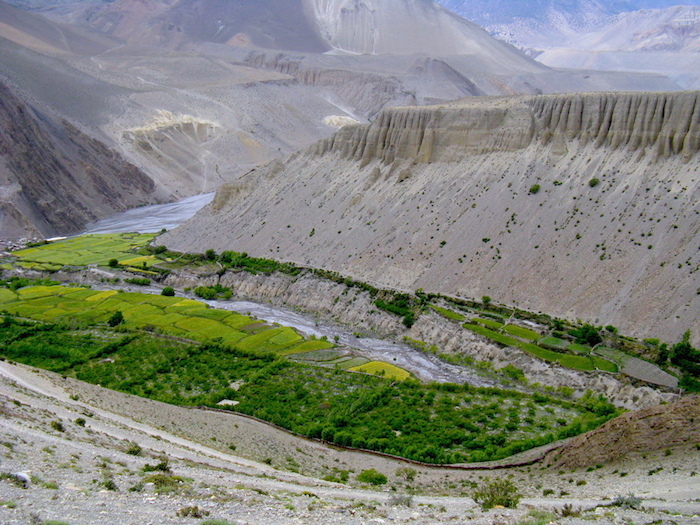 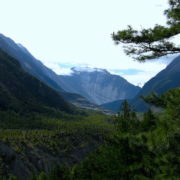 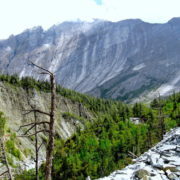 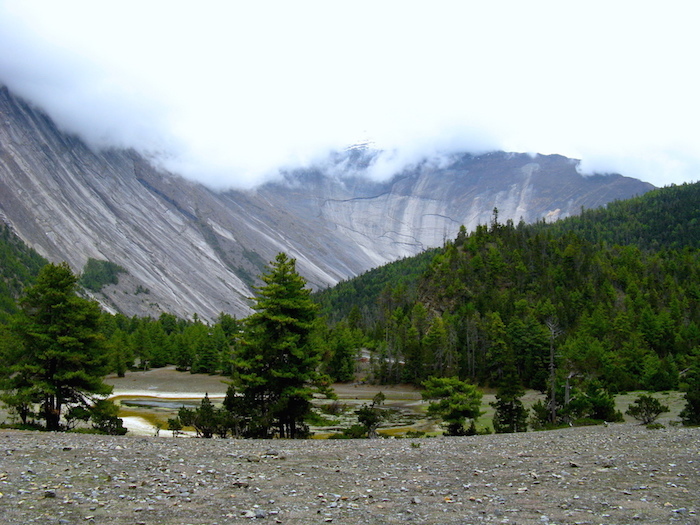 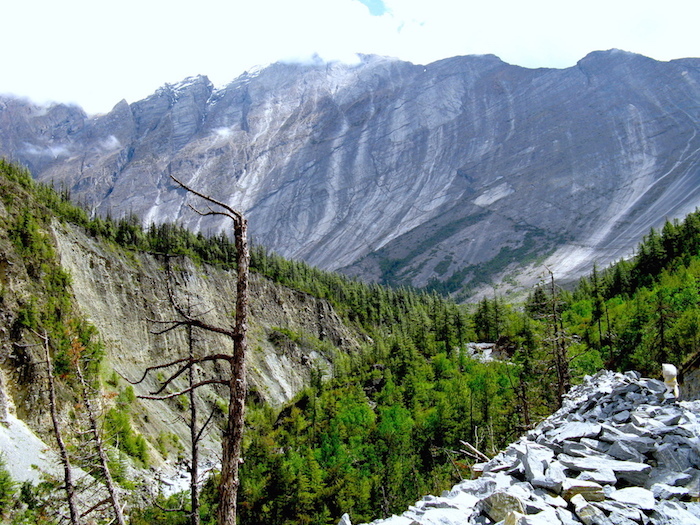 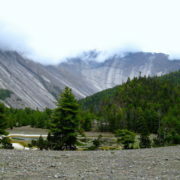 The Manang Valley is inhabited by itinerant traders of Tibetan origin. 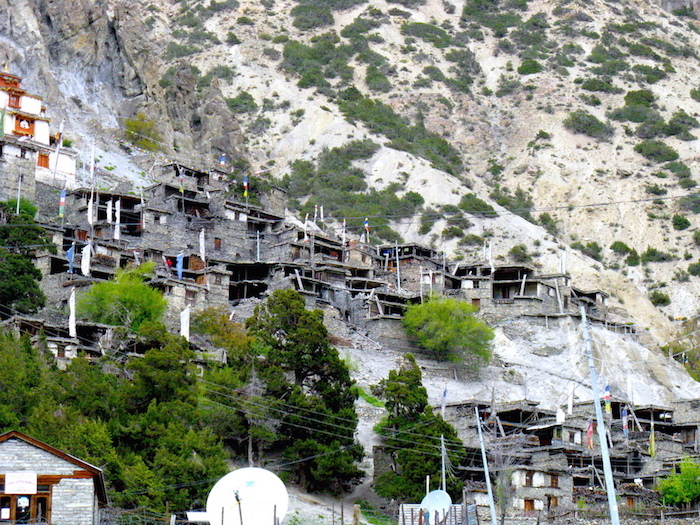 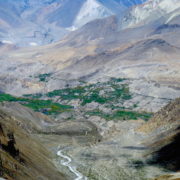 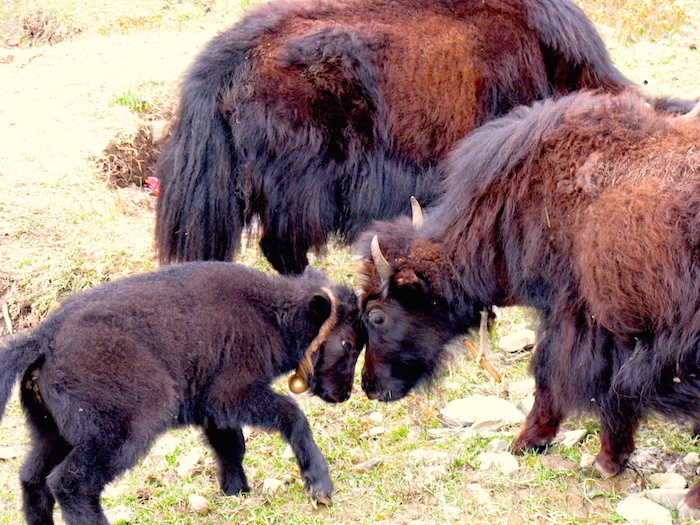 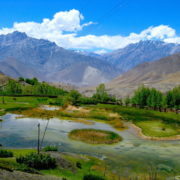 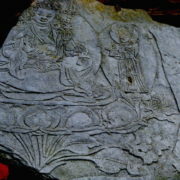 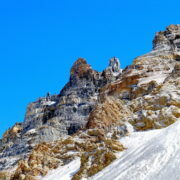 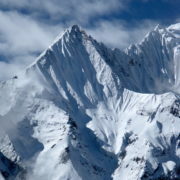 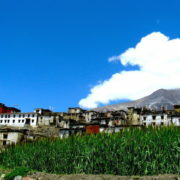 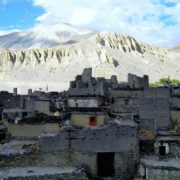 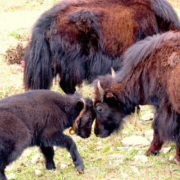 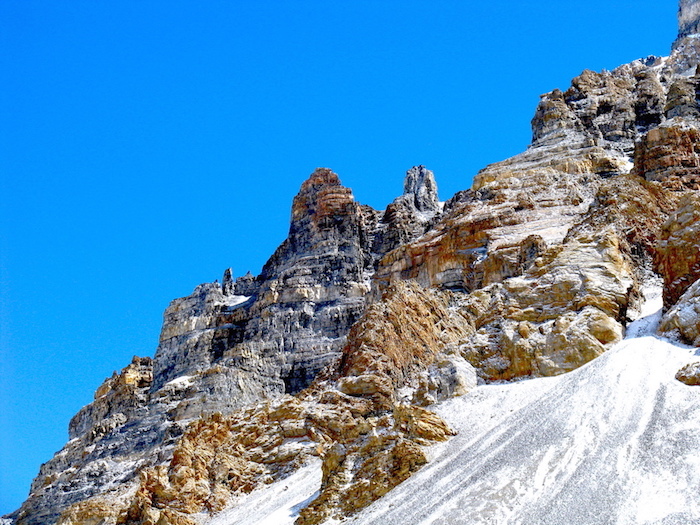 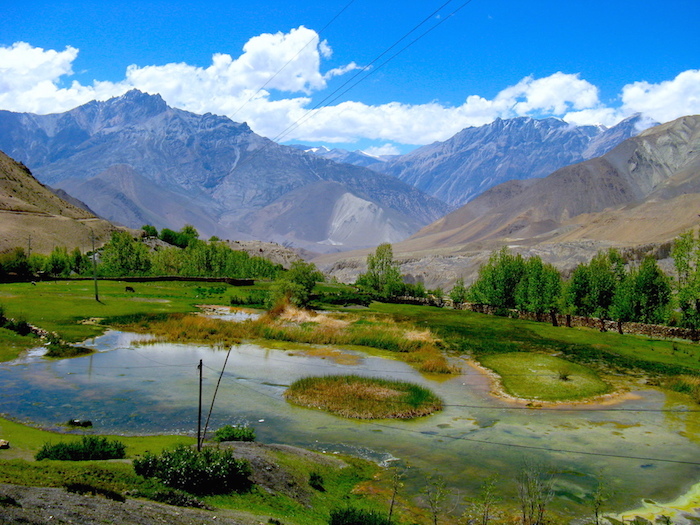 Its major villages include Chame, Pisang, Braga and Manang. 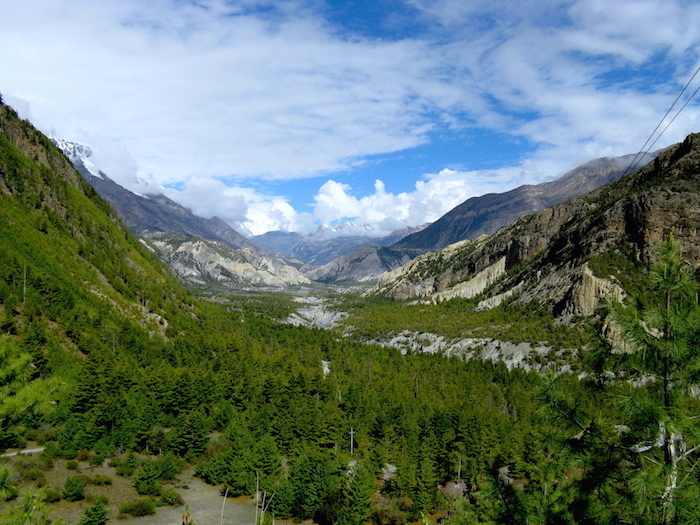 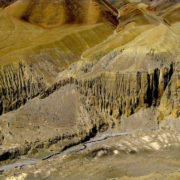 Above Pisang there is a sudden environmental transition as dense forests of the lower valley give way to rocky and arid Tibetan scenery and high yak pastures in the rain shadow of the Annapurnas. 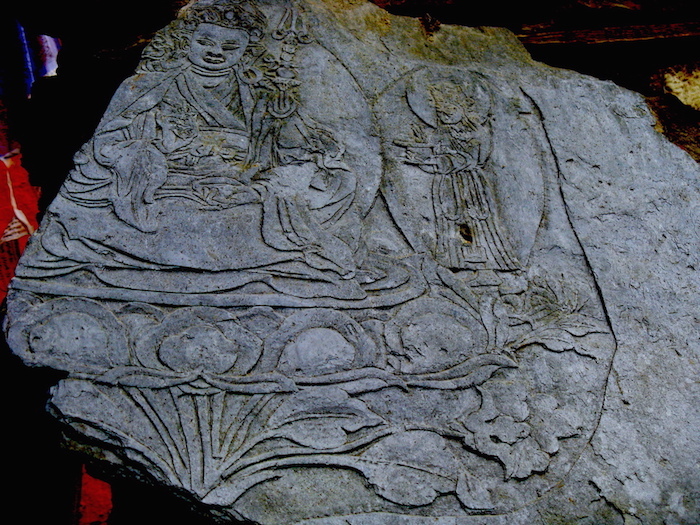 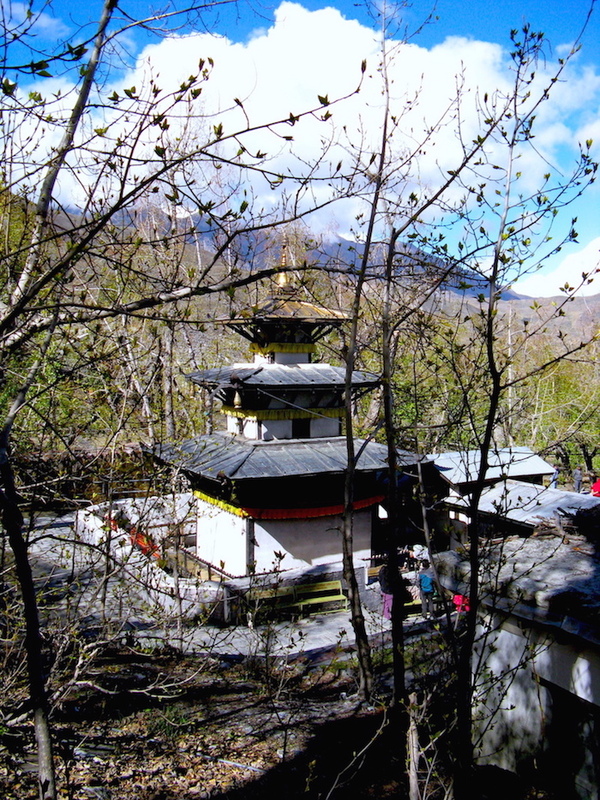 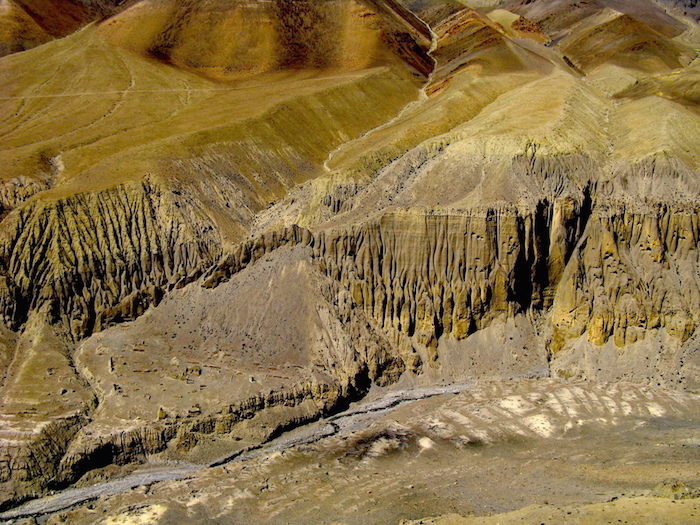 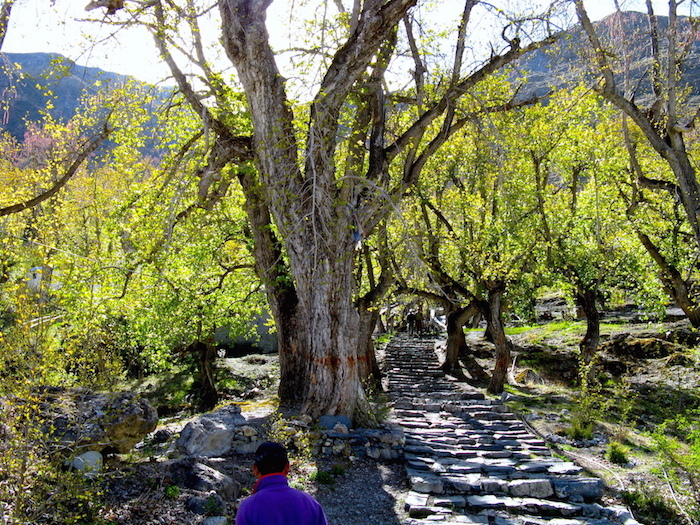 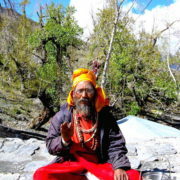 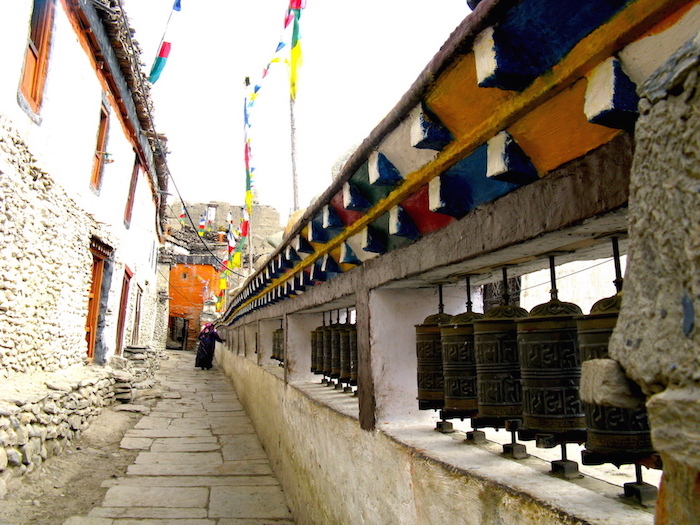 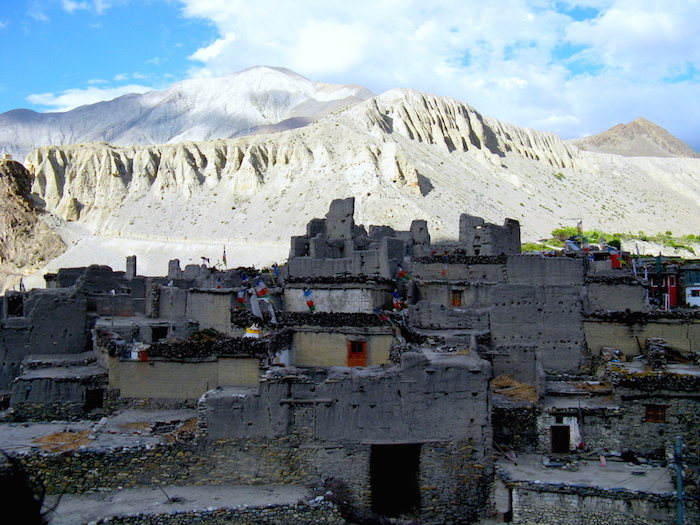 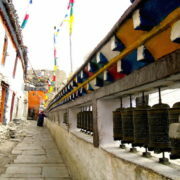 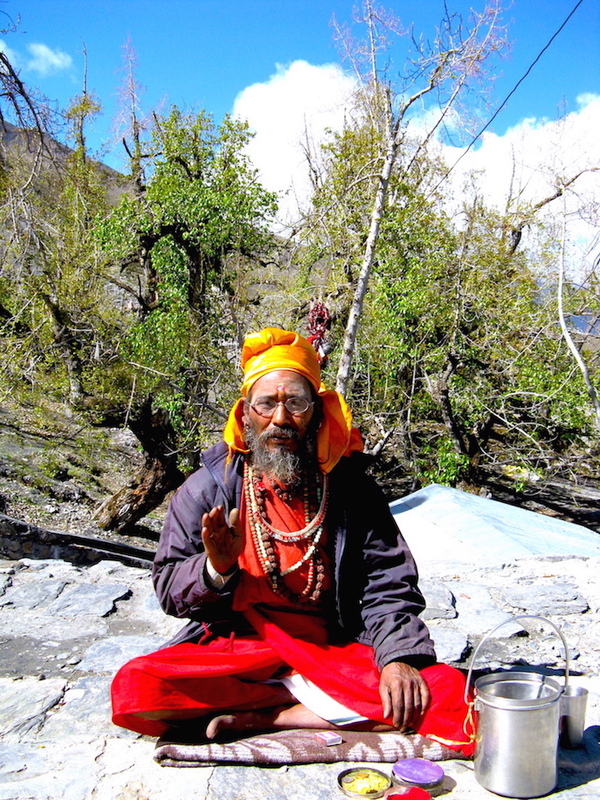 Crossing the Thorung La brings you to Muktinath, a sacred destination for both Buddhists and Hindus. 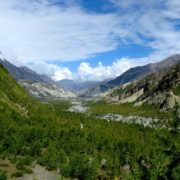 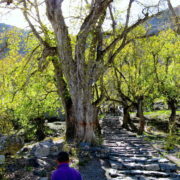 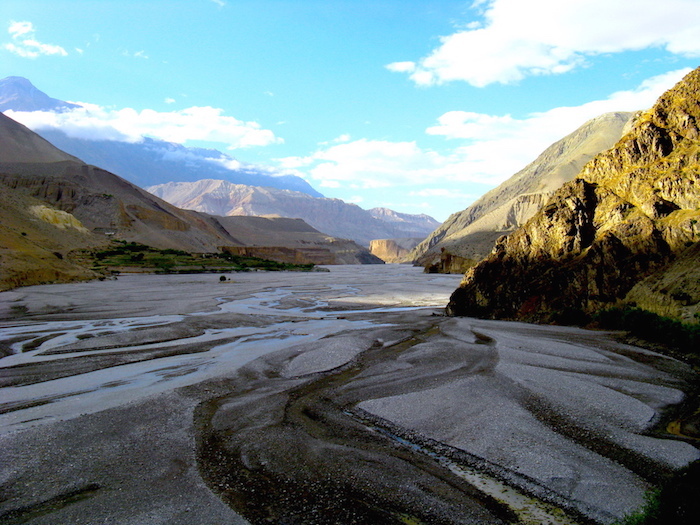 The trek concludes in Jomsom, from there you will fly through the Kali Gandaki gorge – the deepest gorge in the world – to Pokhara and Kathmandu. 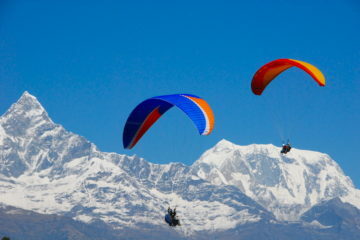 However, you may opt to continue and complete the full circuit by hiking to Tatopani and climbing up to Ghorepani. 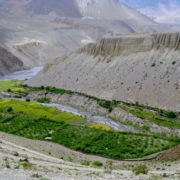 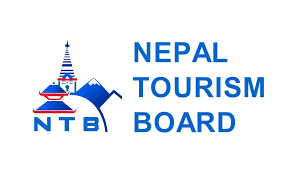 Please note that the trekking trail from Jomsom to Tatopani (traditionally a three-day trek) has now been mostly converted into a newly built unpaved road. 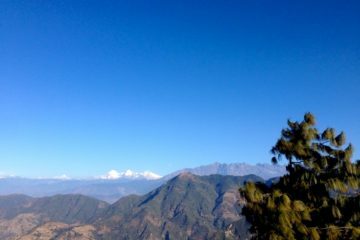 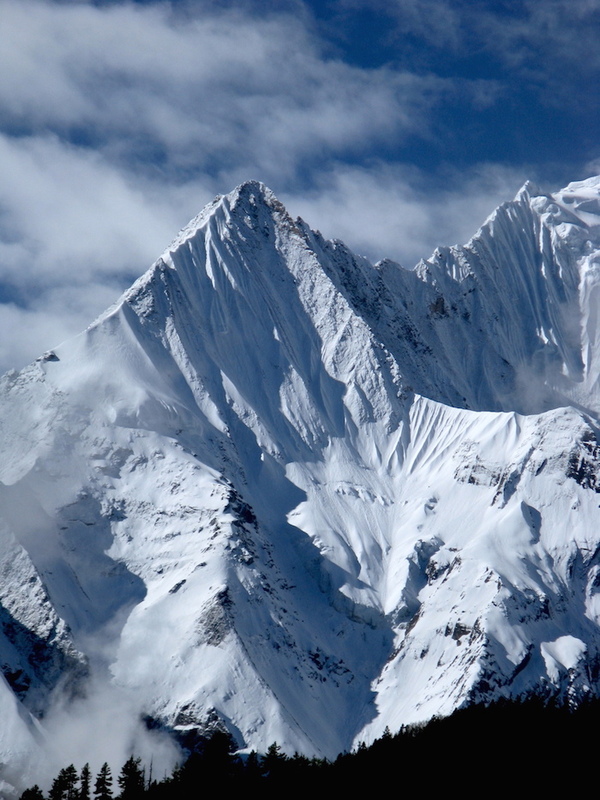 Nevertheless, the views of the Dhaulagiri range from this route are awe-inspiring. 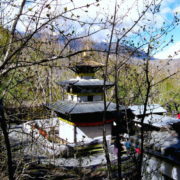 The Annapurna Circuit Trek includes a tour of Kathmandu, the capital of Nepal, in addition to a classic lodge trek in the Annapurna region. 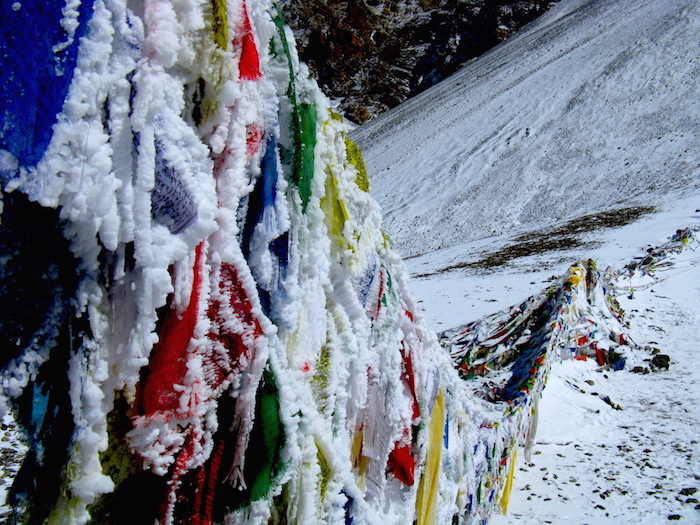 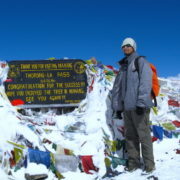 Thorang Pass is one of the highest passes with an altitude of 5416 meters. 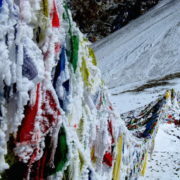 On the day of trekking the Thorang Pass, you have to leave Thorang Phedi very early in the morning (4 am) to avoid extreme wind at Thorang Pass after 12 pm. 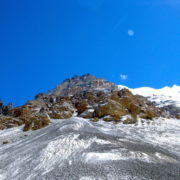 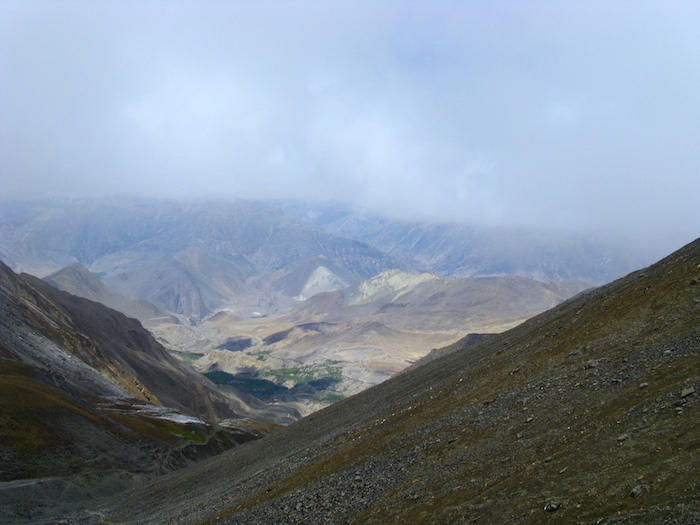 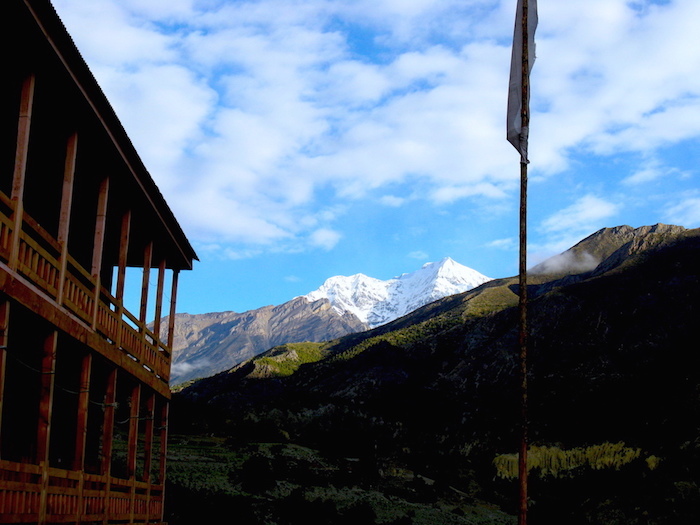 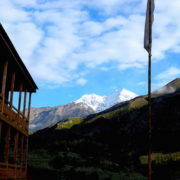 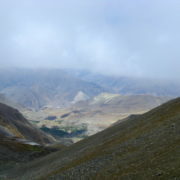 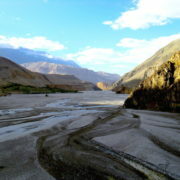 The day of crossing the pass will be a long day as you will have to reach Muktinath for an overnight stay. 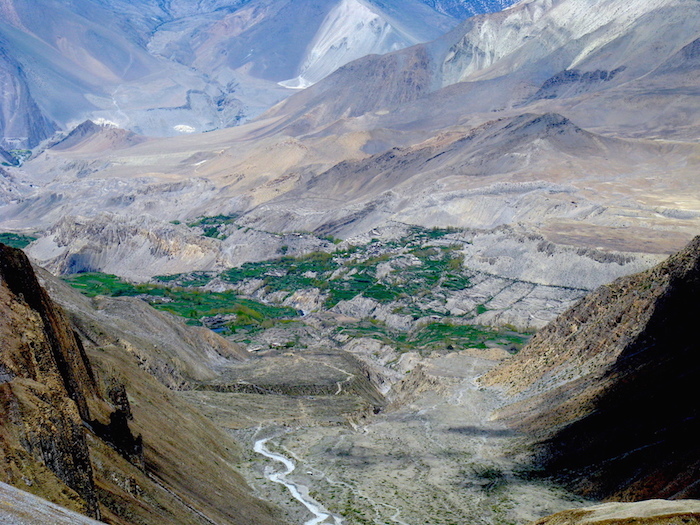 You might have to let some vehicles pass as some sections of trekking trails are dirt roads.